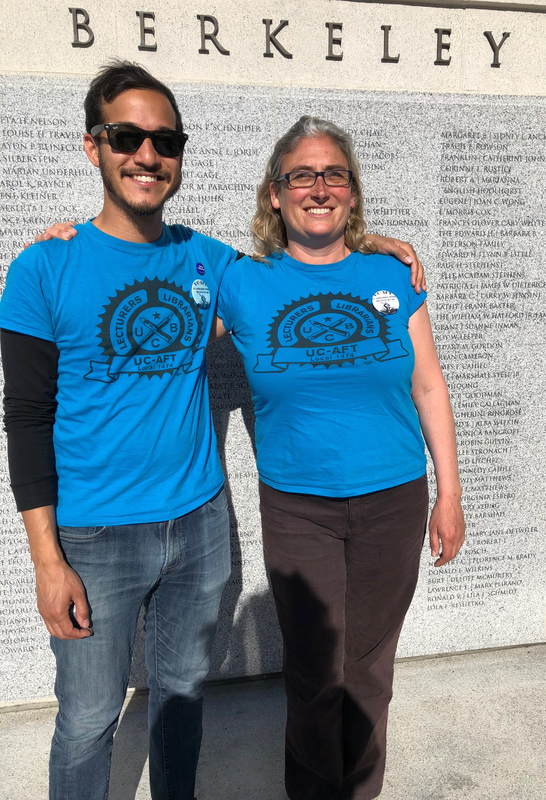 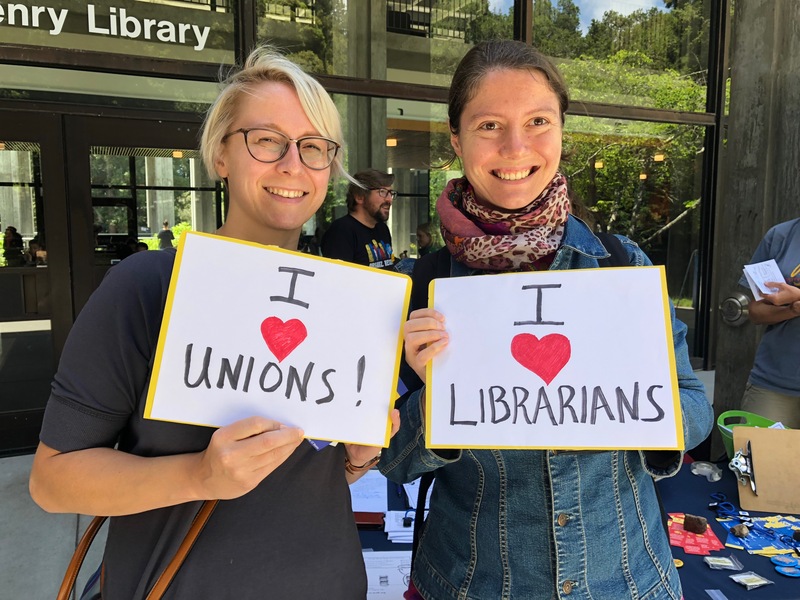 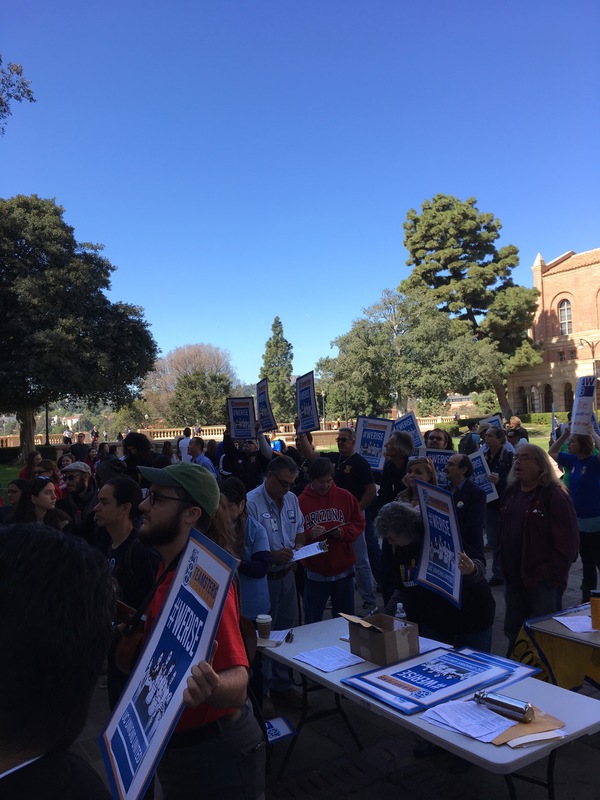 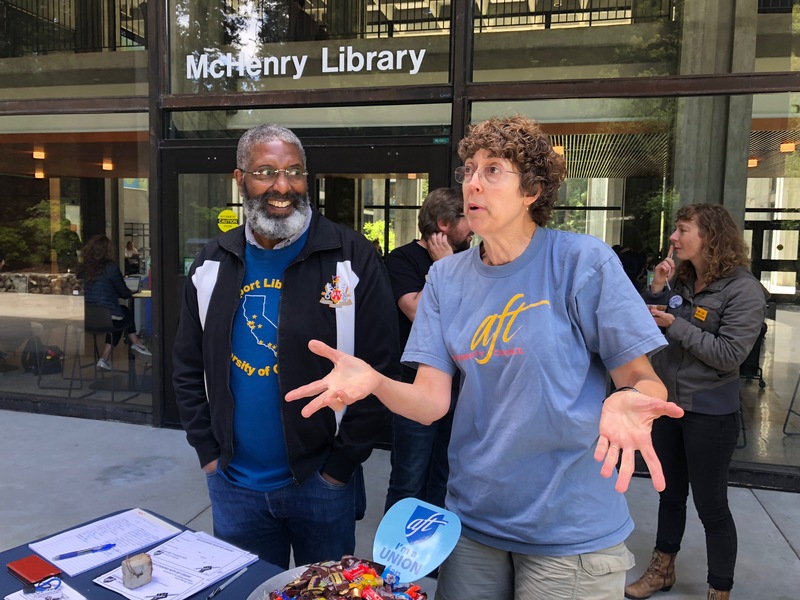 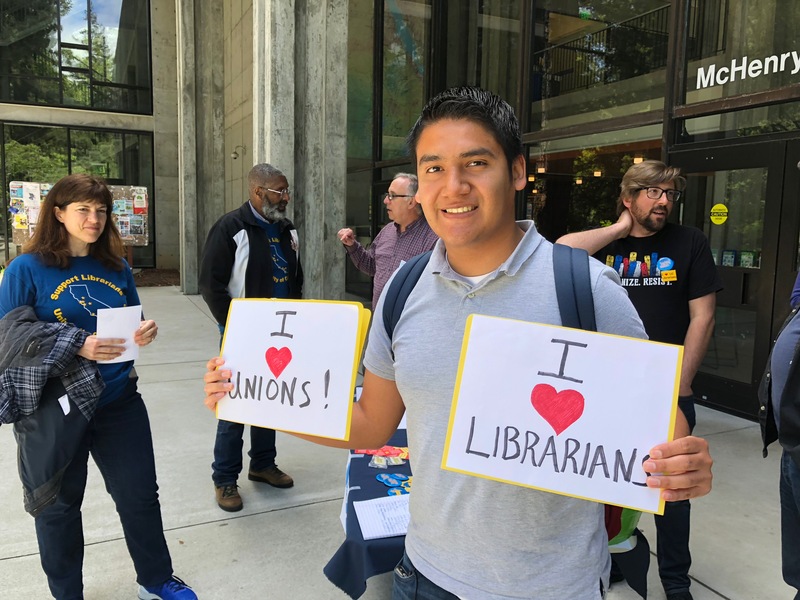 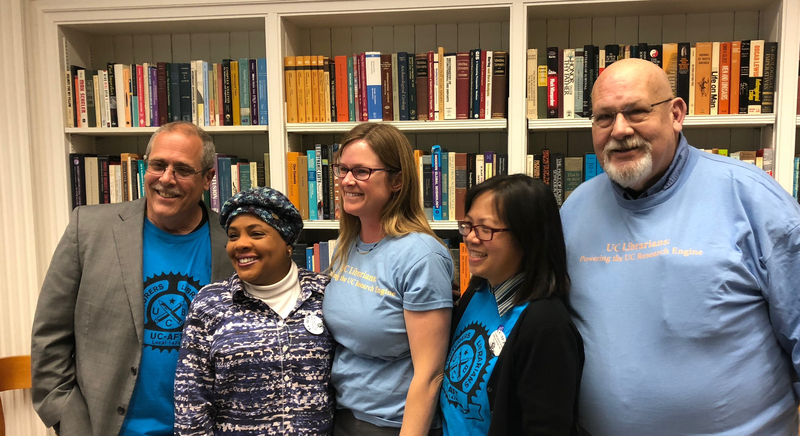 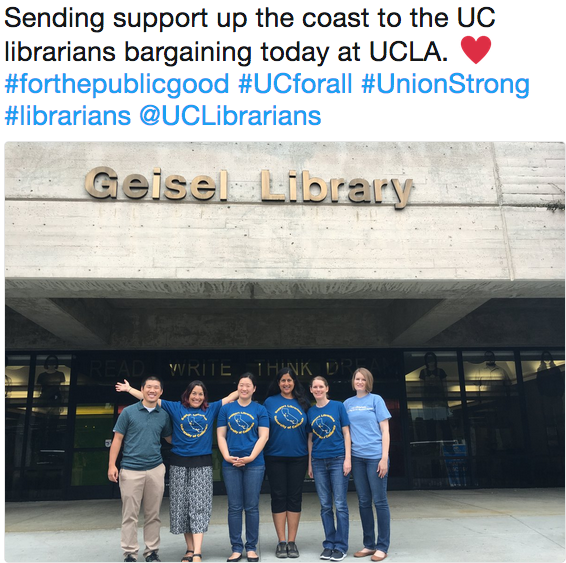 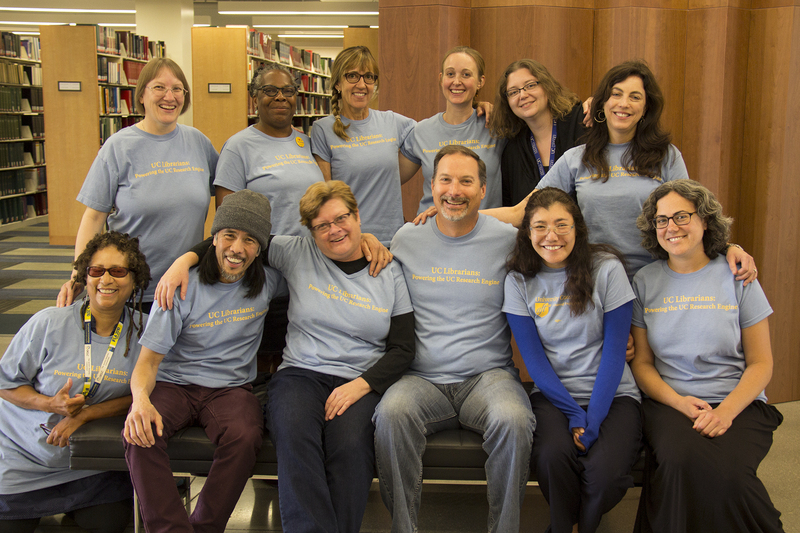 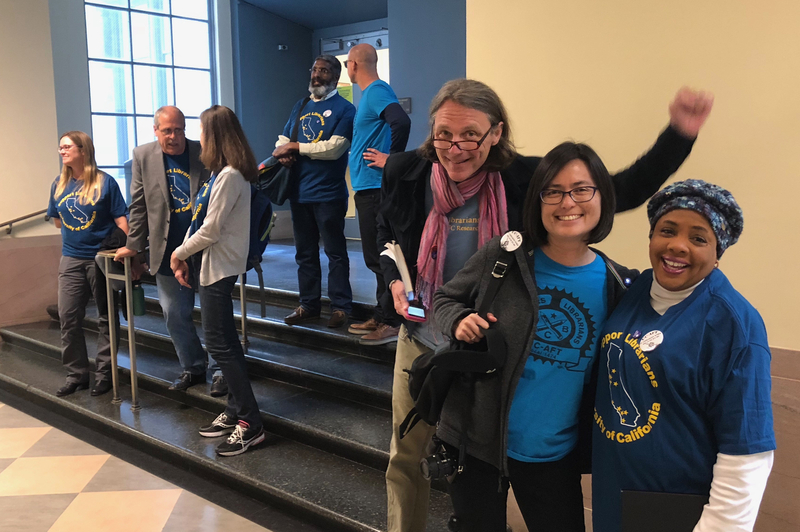 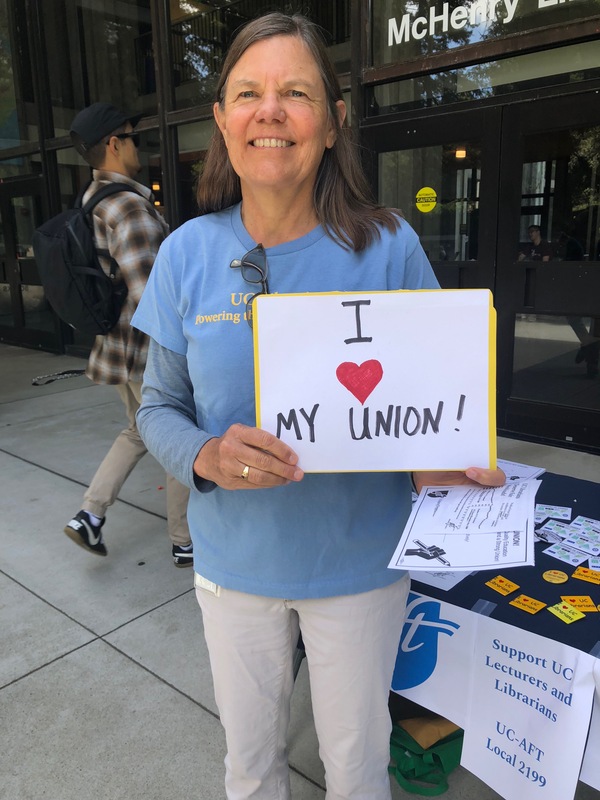 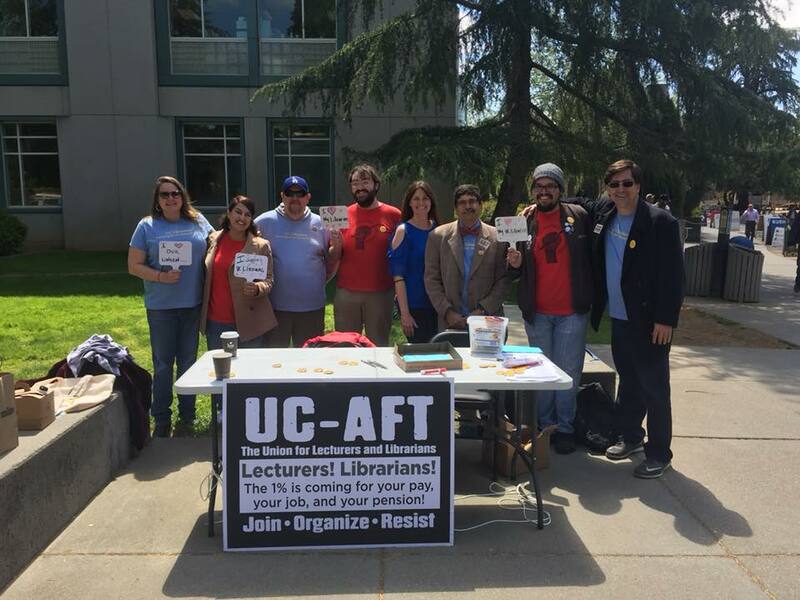 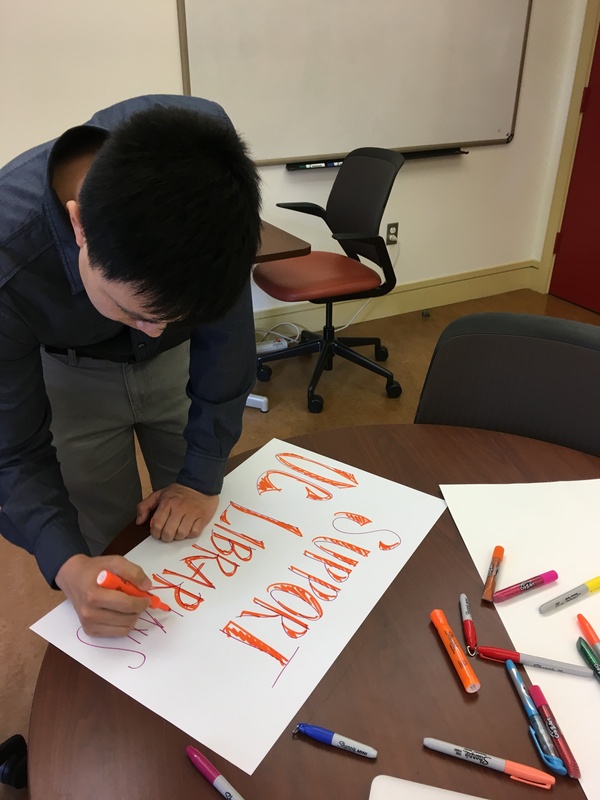 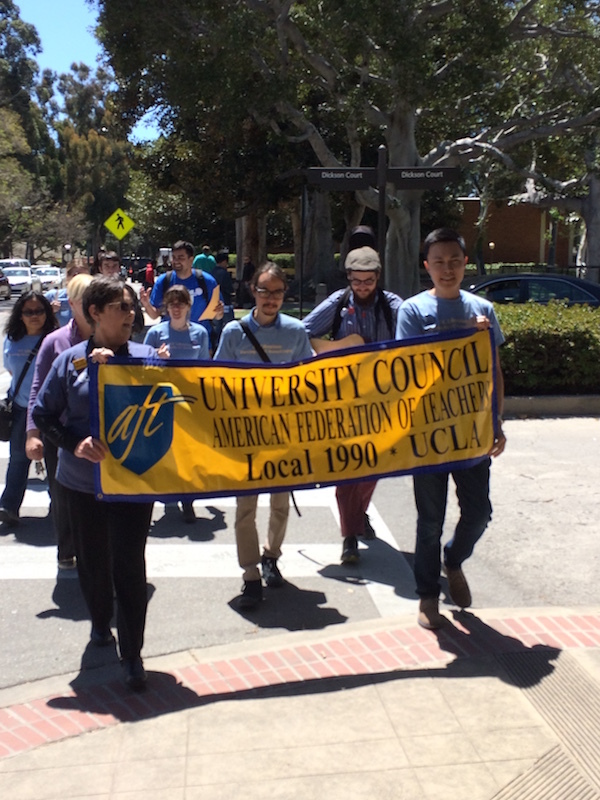 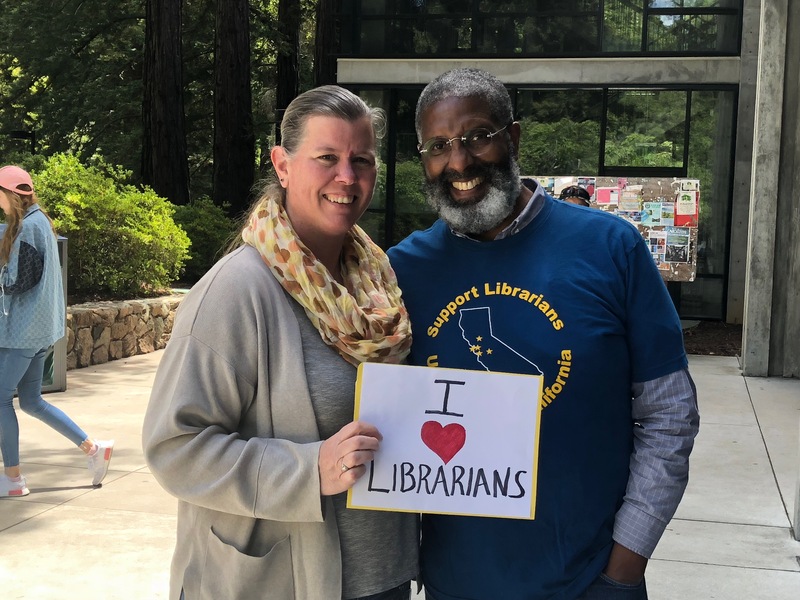 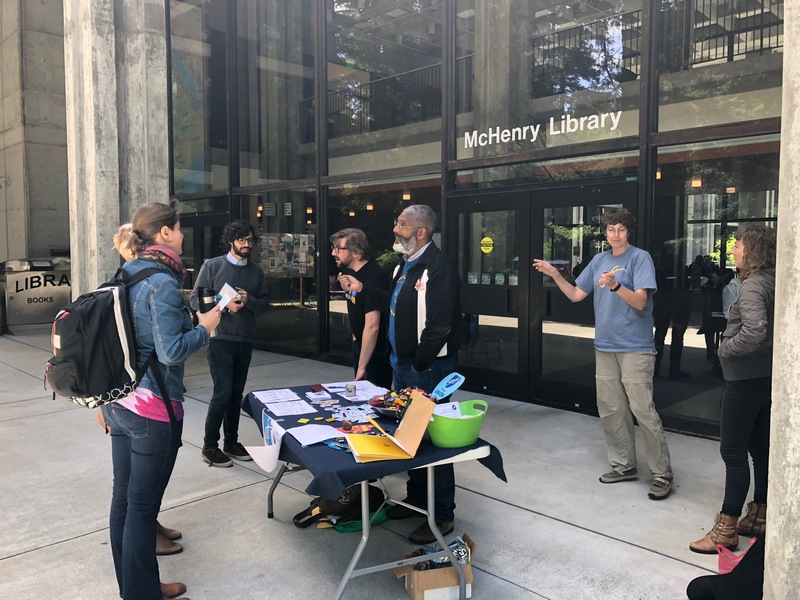 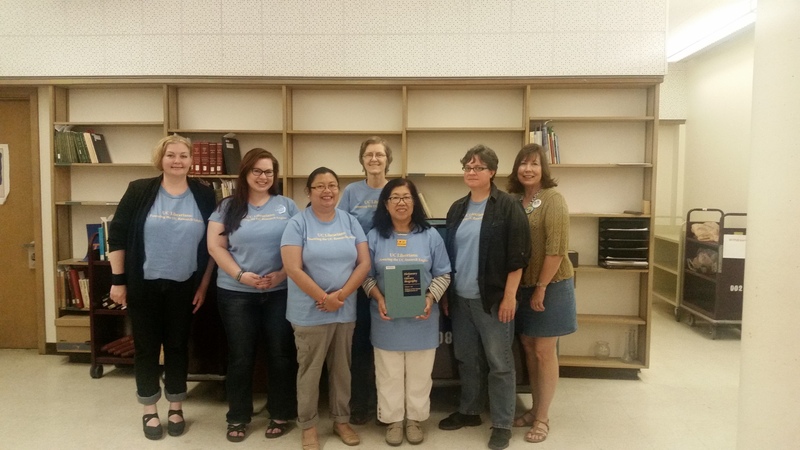 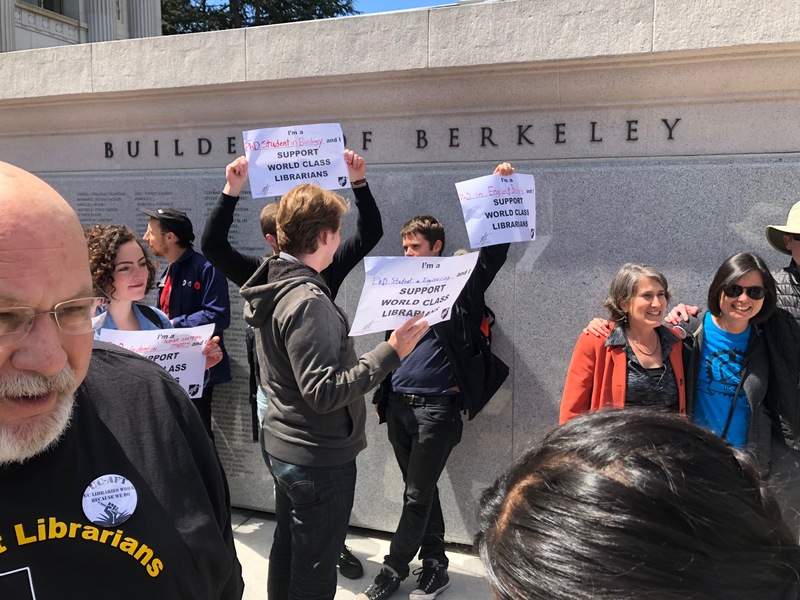 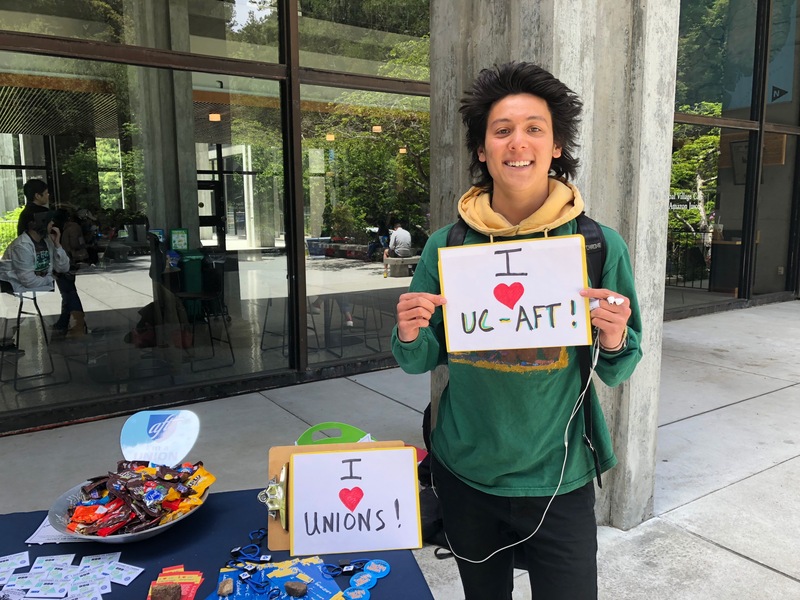 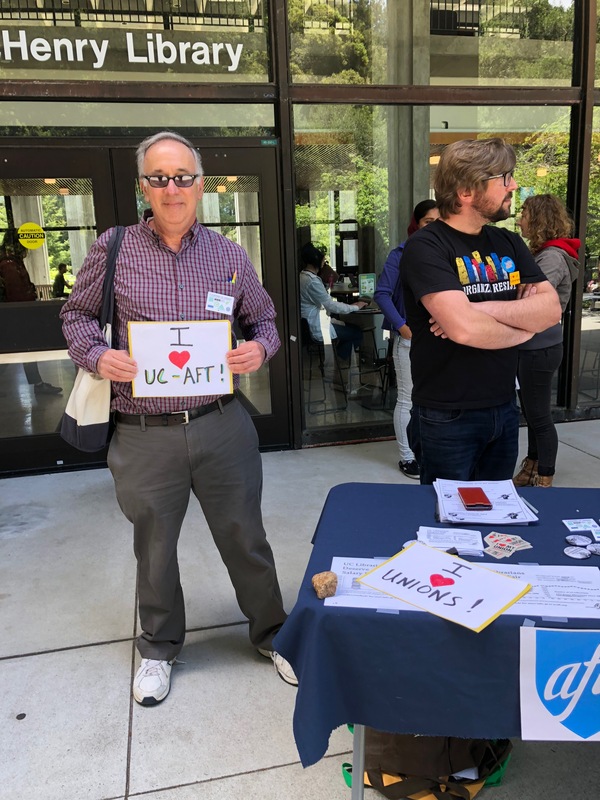 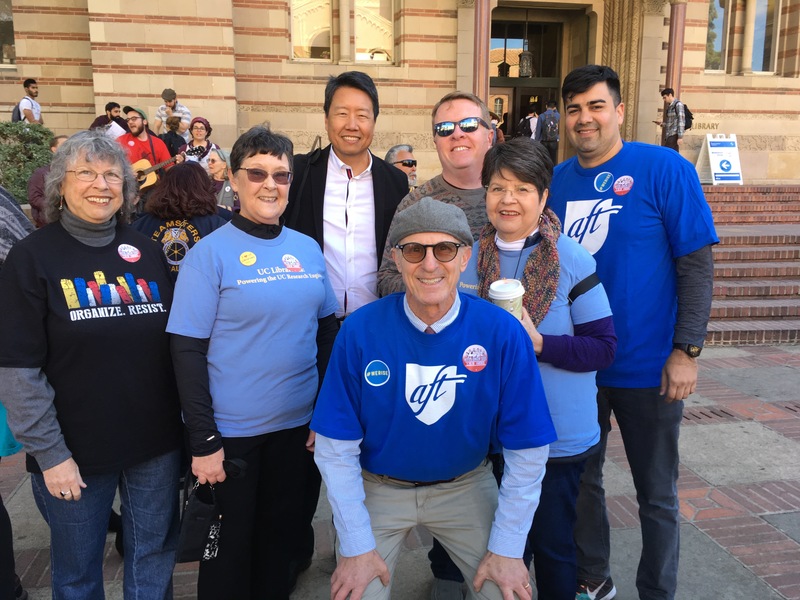 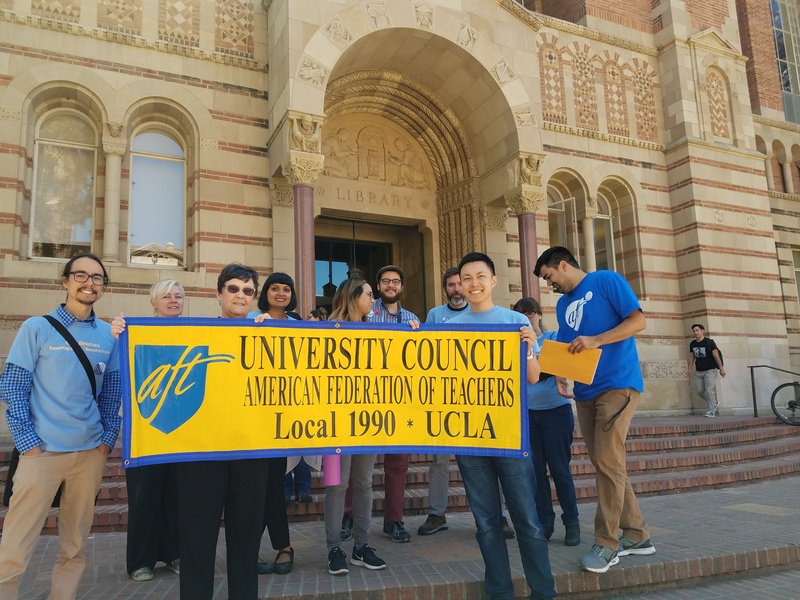 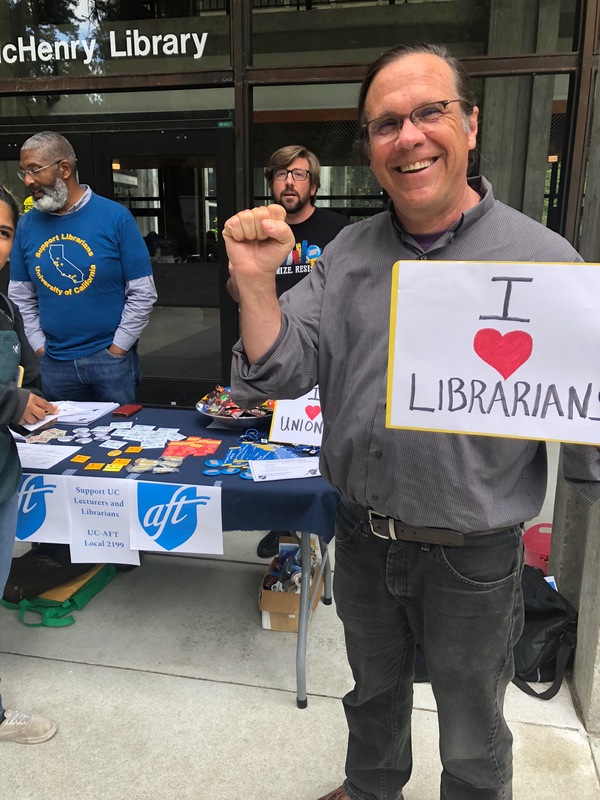 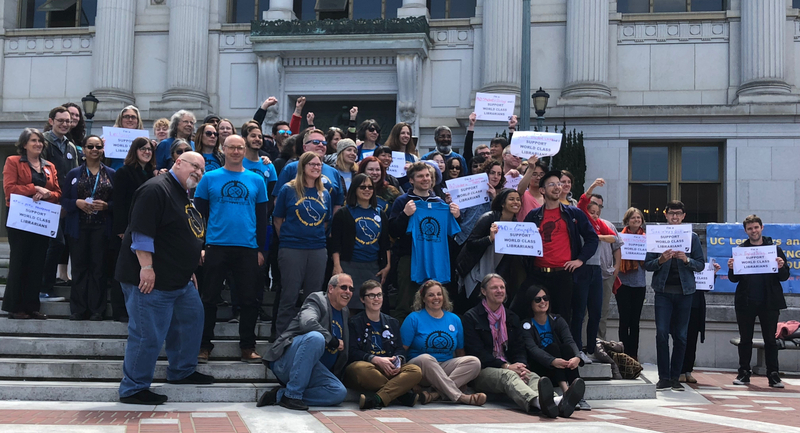 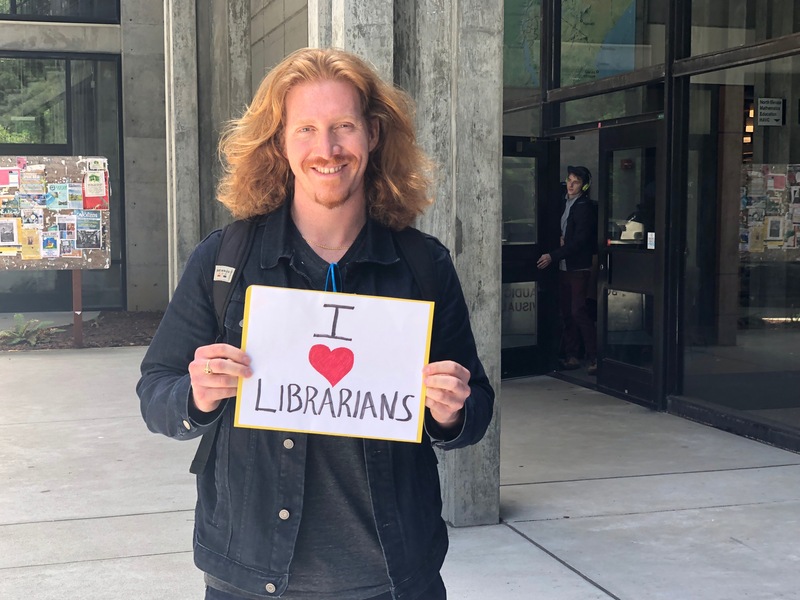 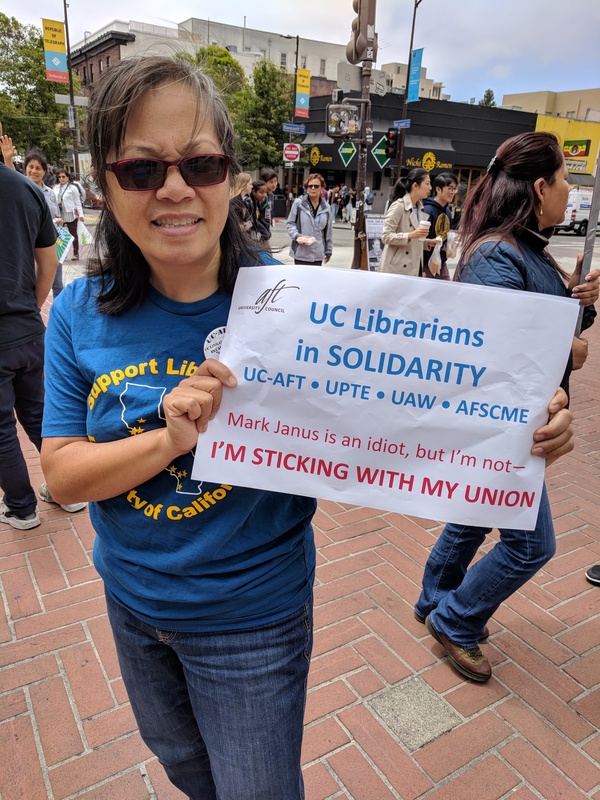 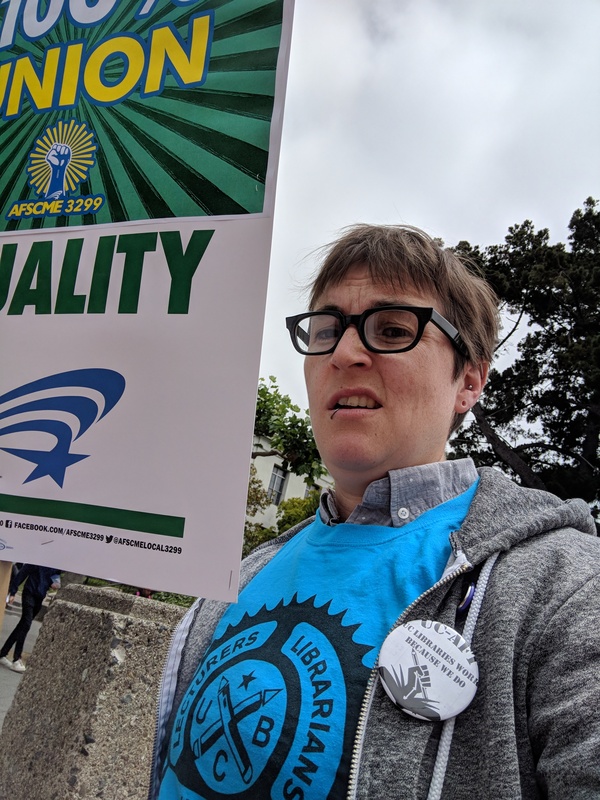 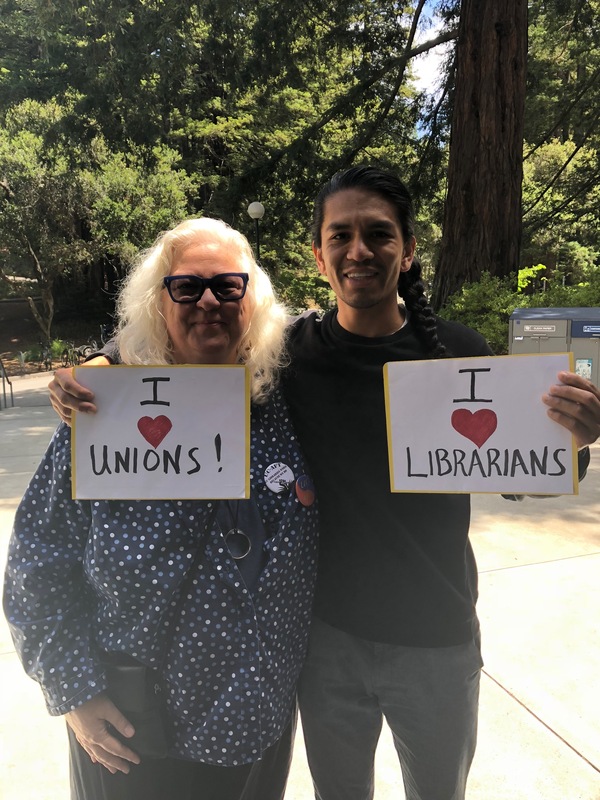 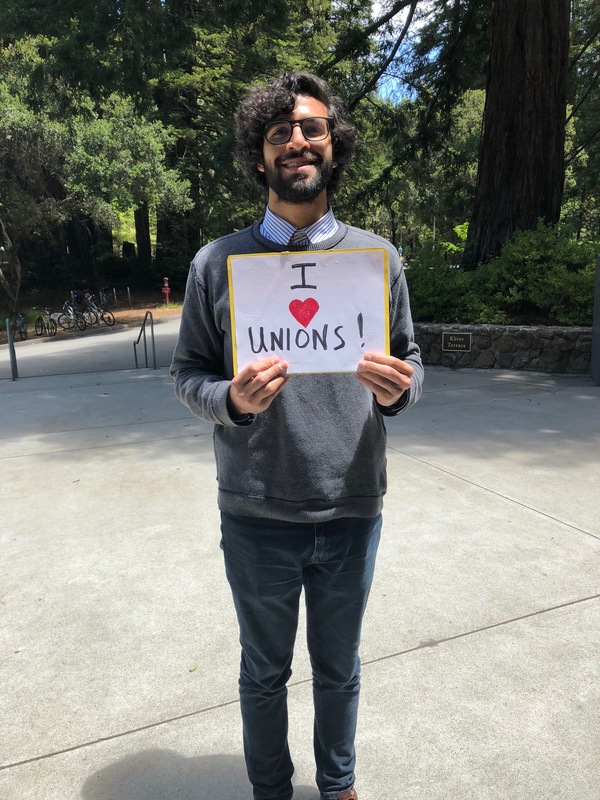 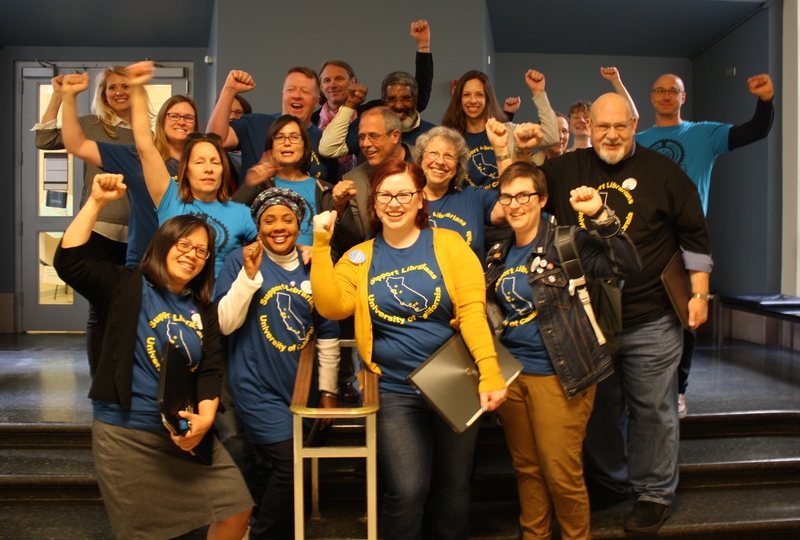 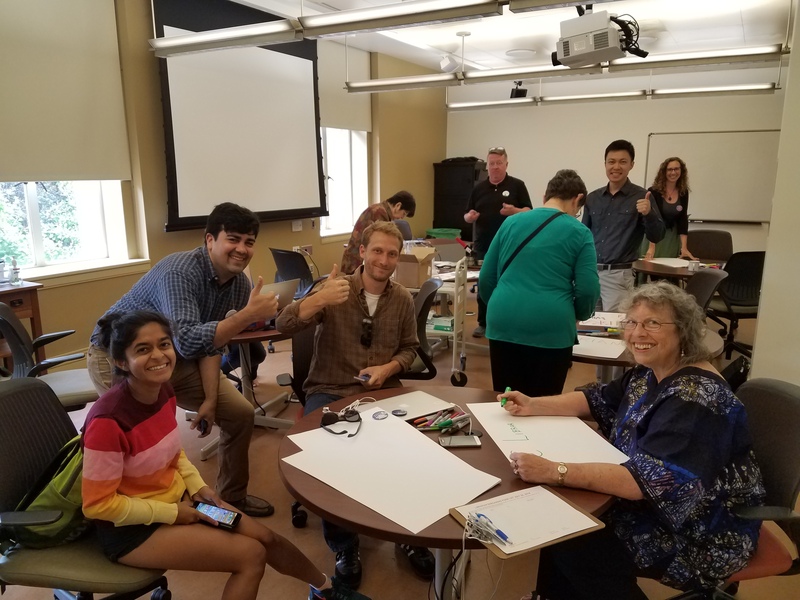 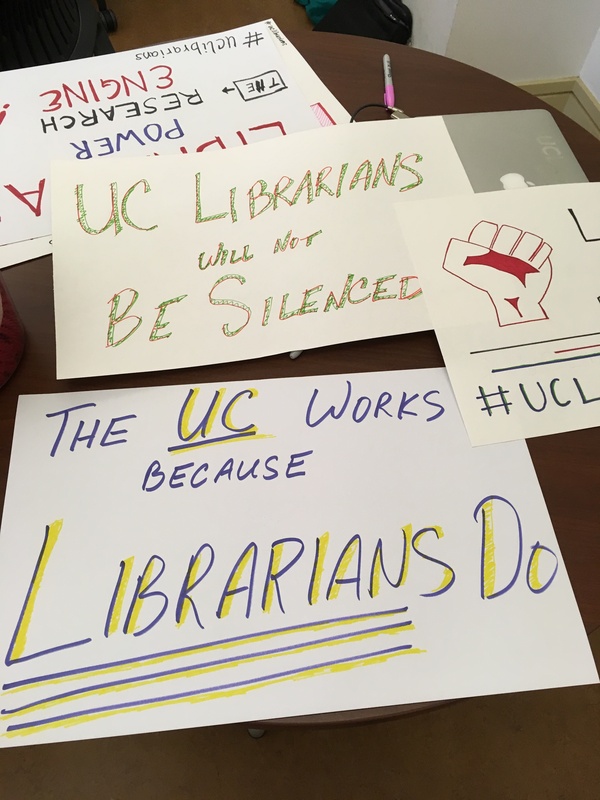 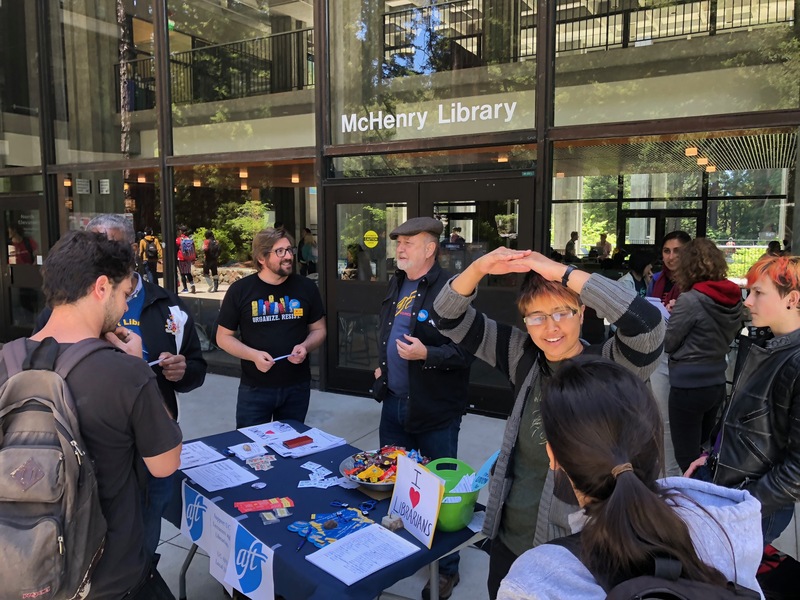 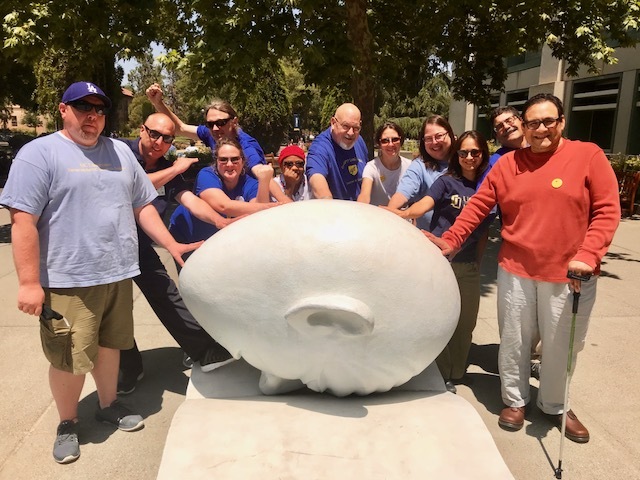 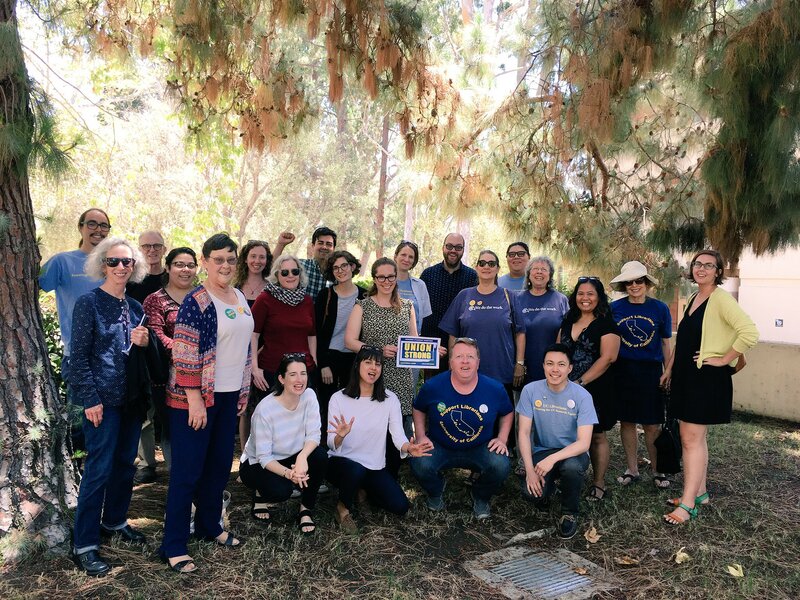 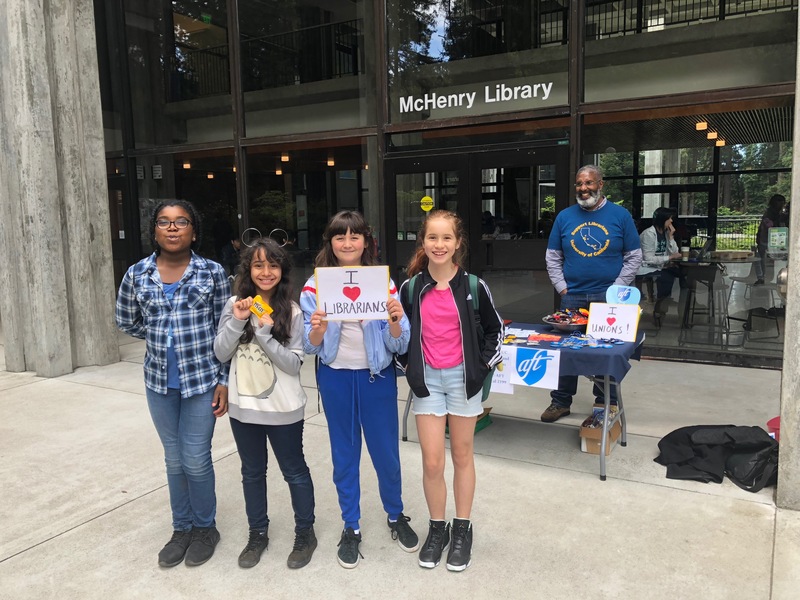 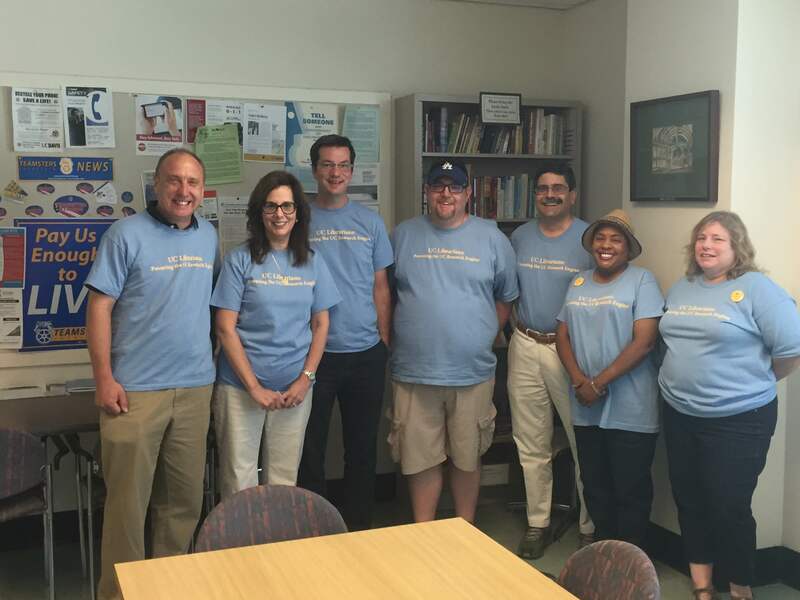 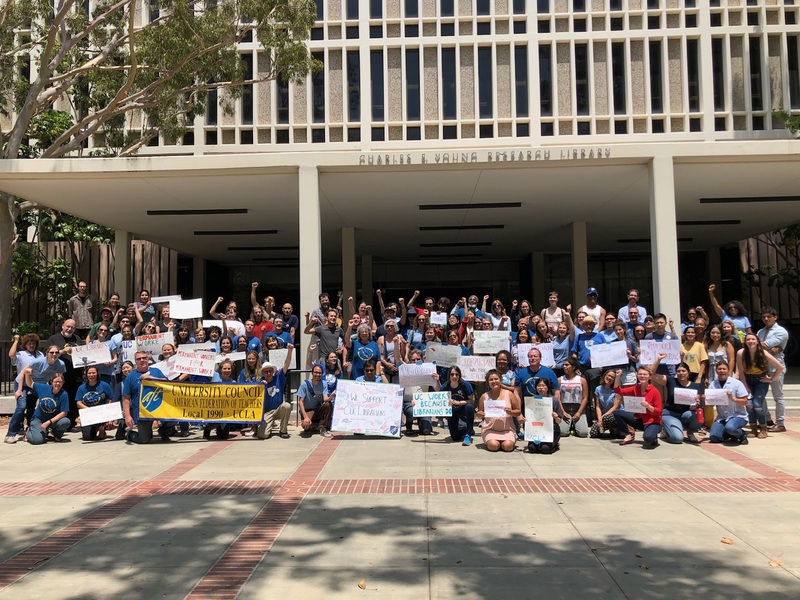 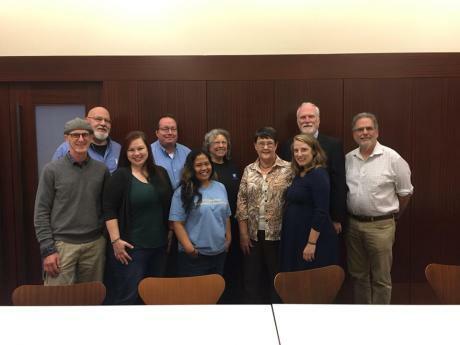 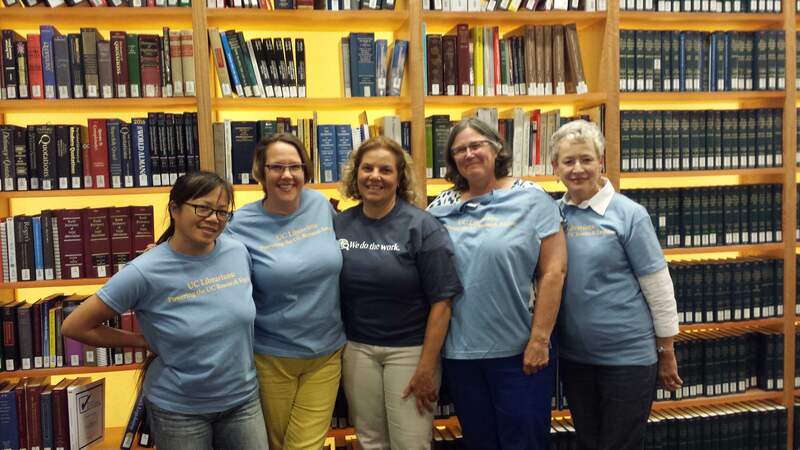 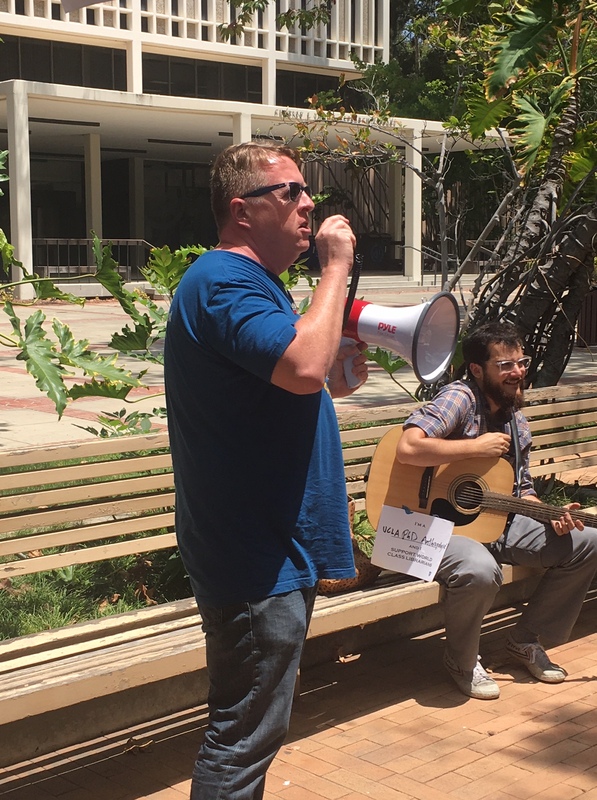 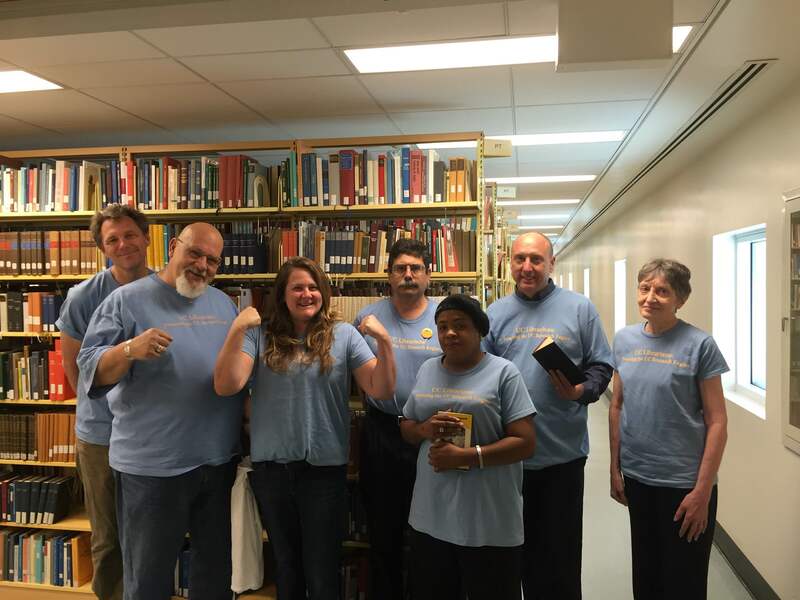 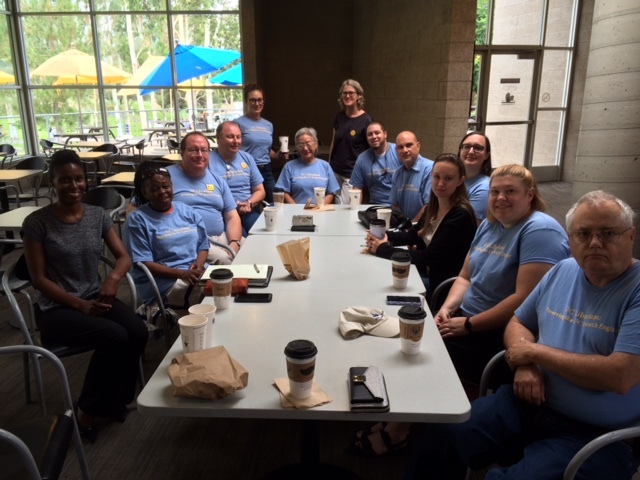 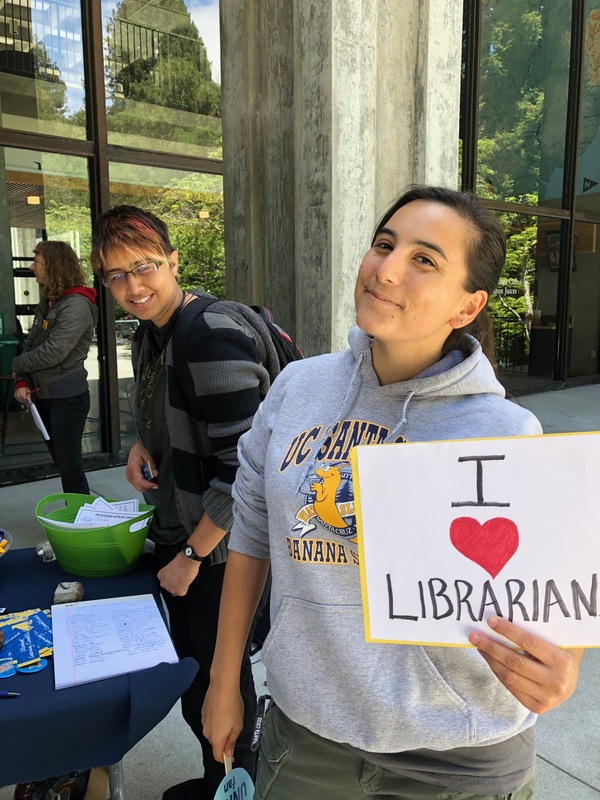 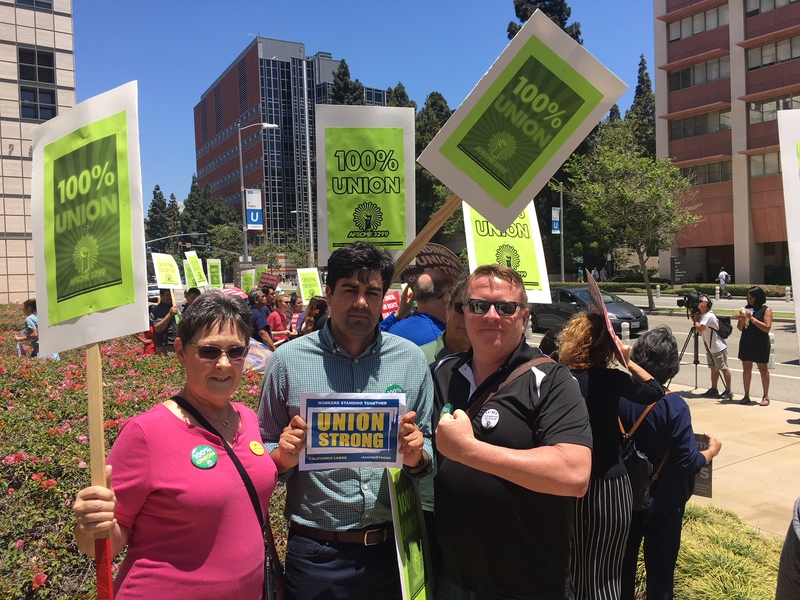 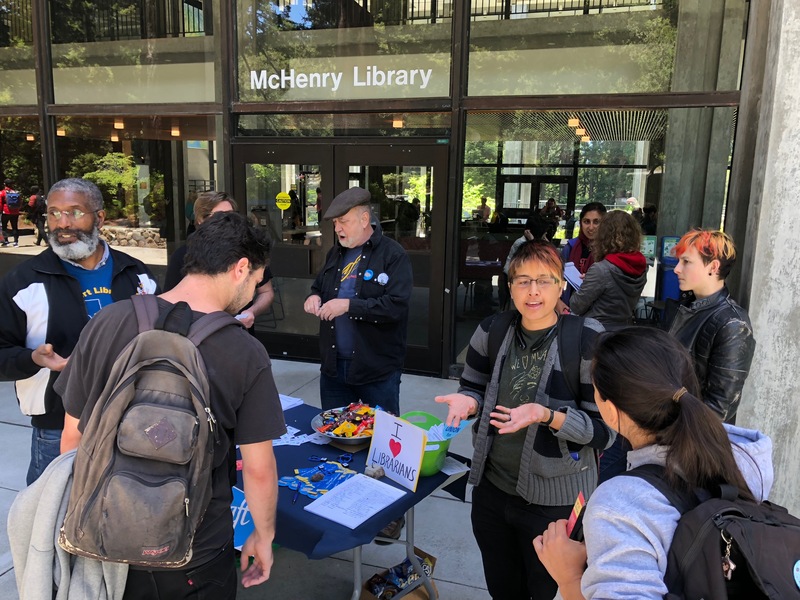 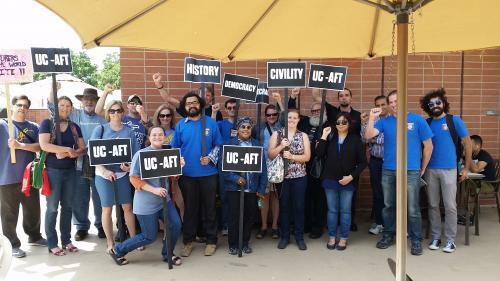 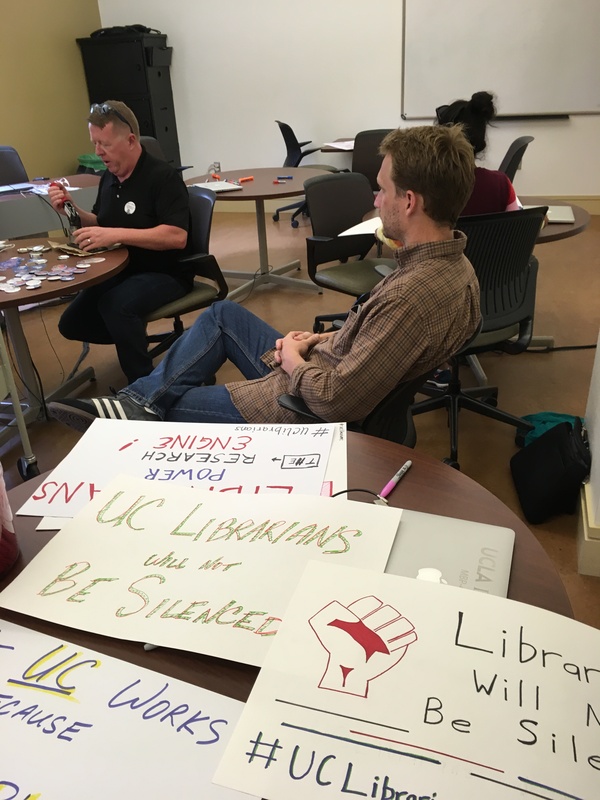 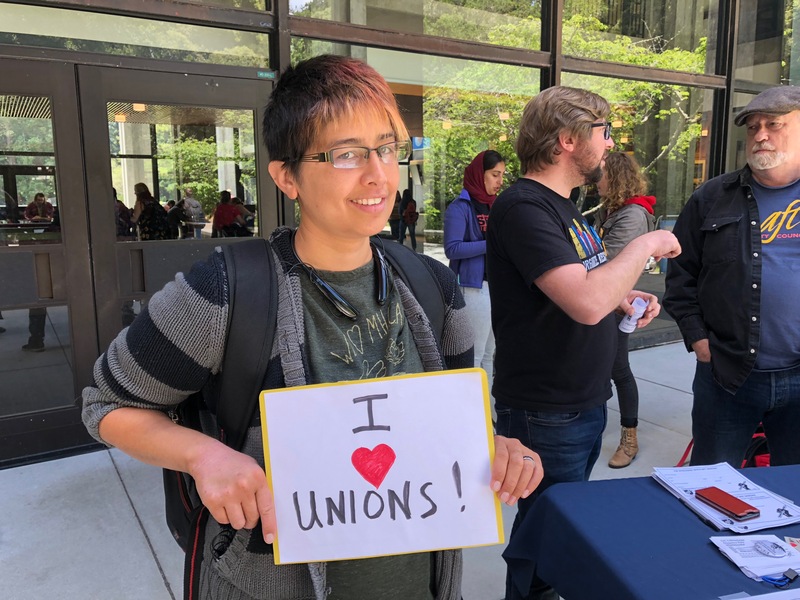 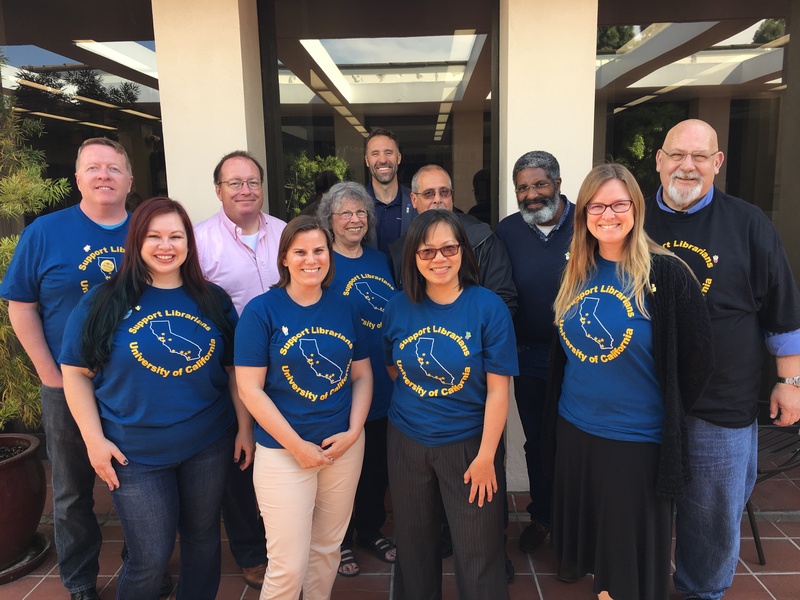 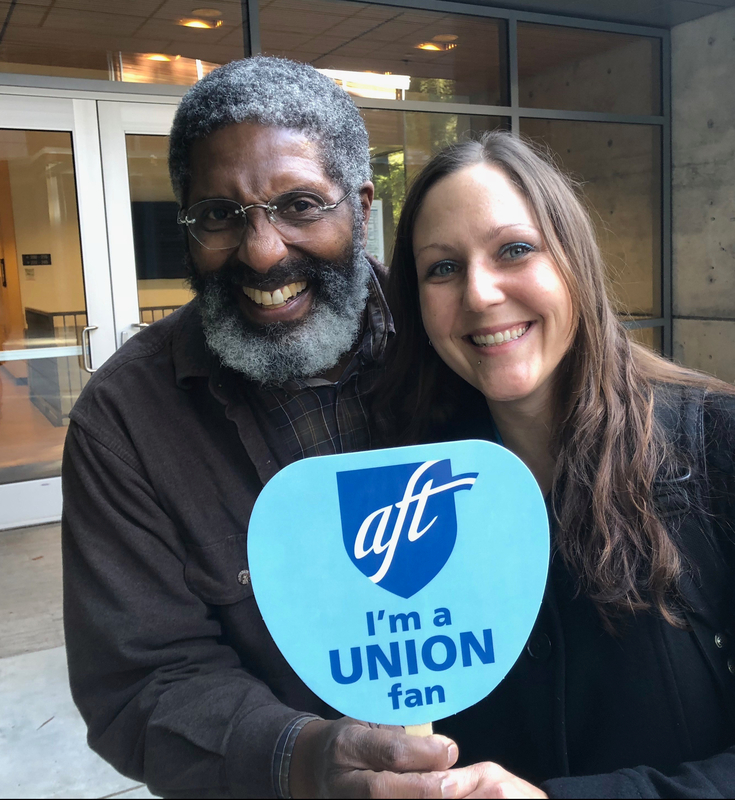 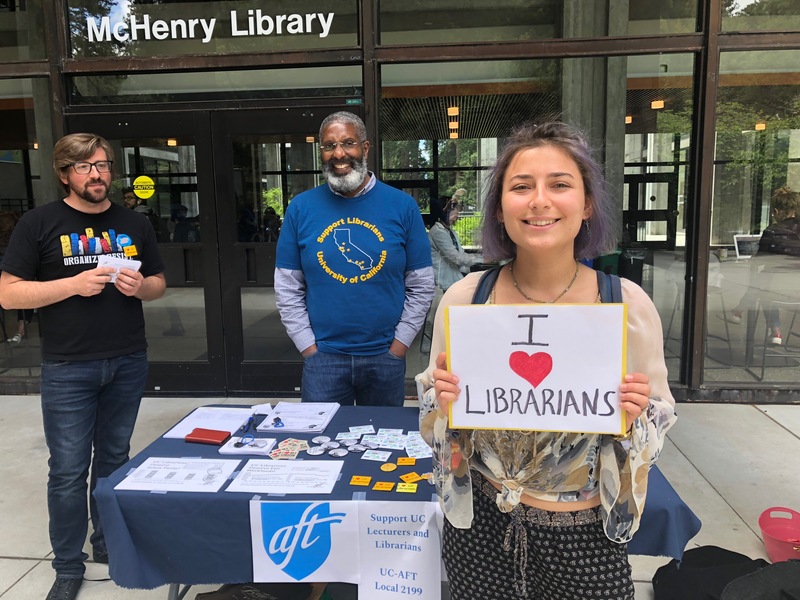 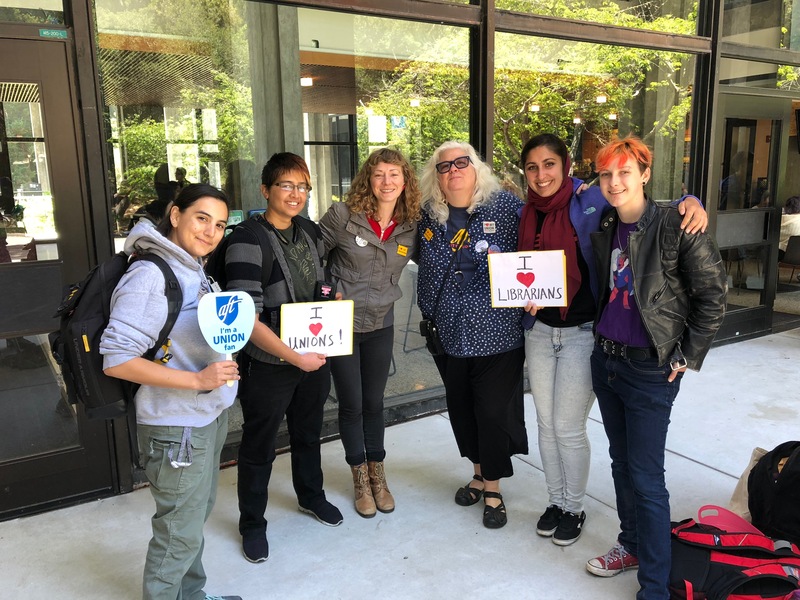 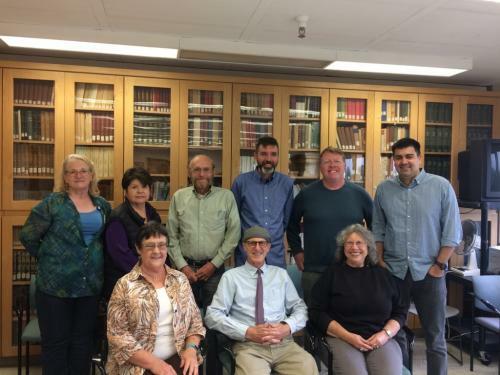 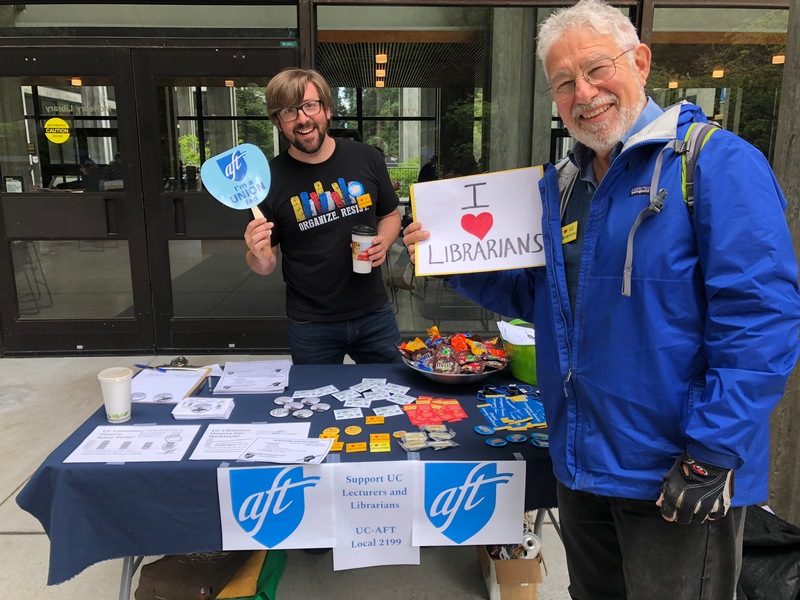 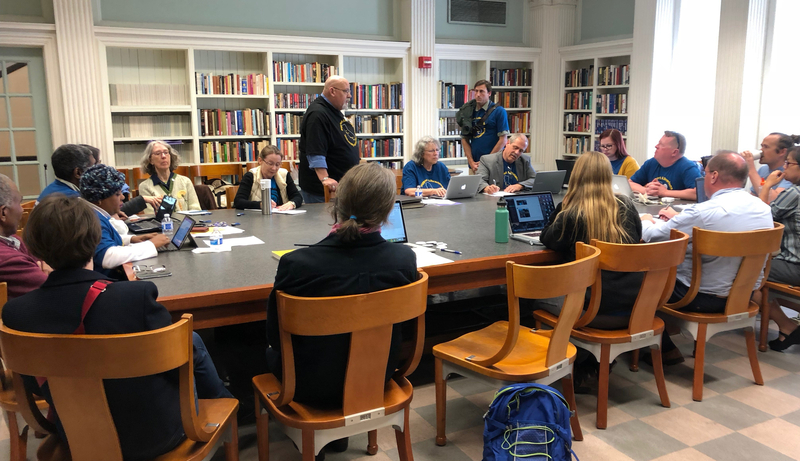 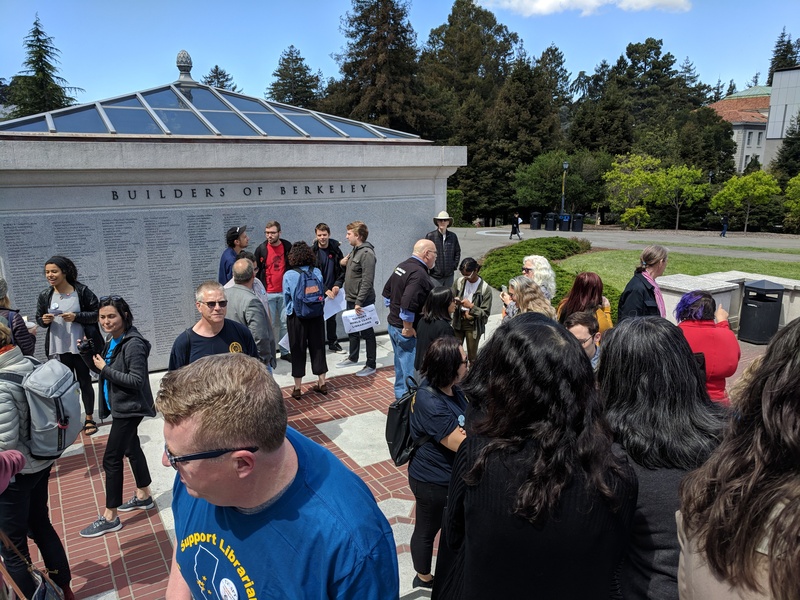 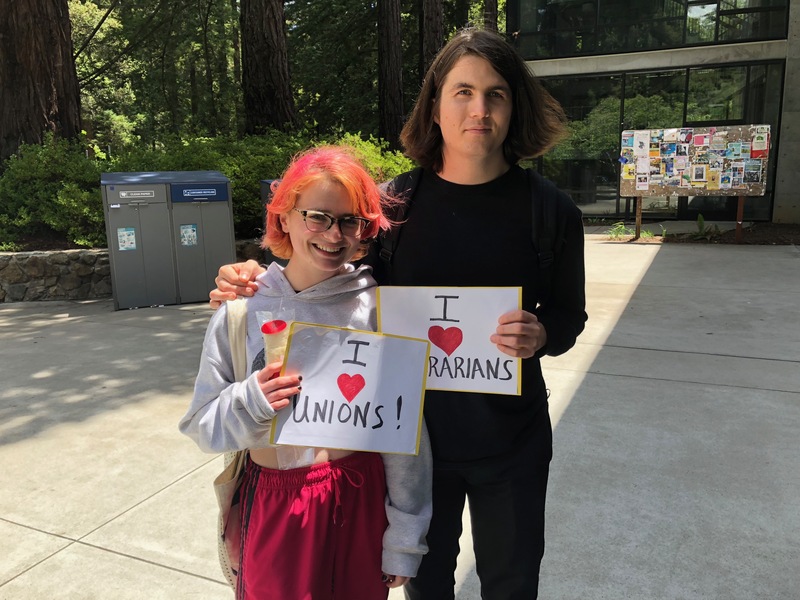 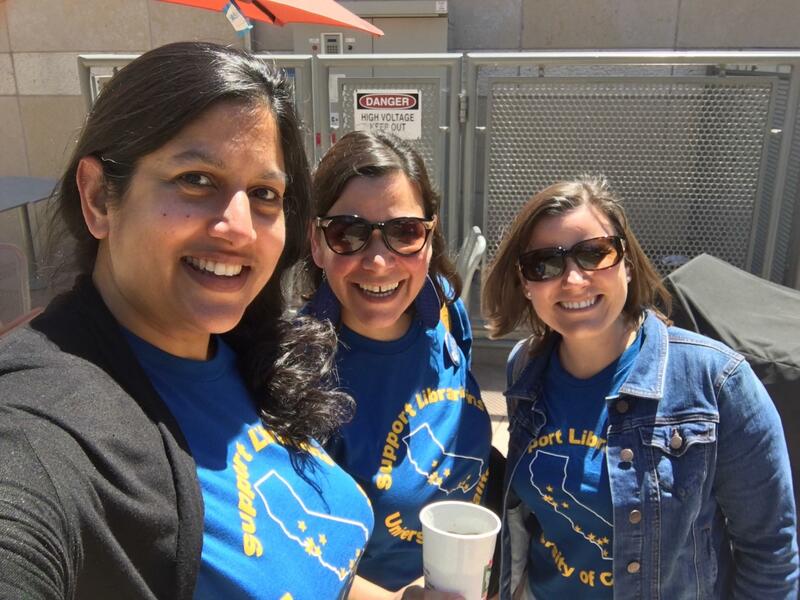 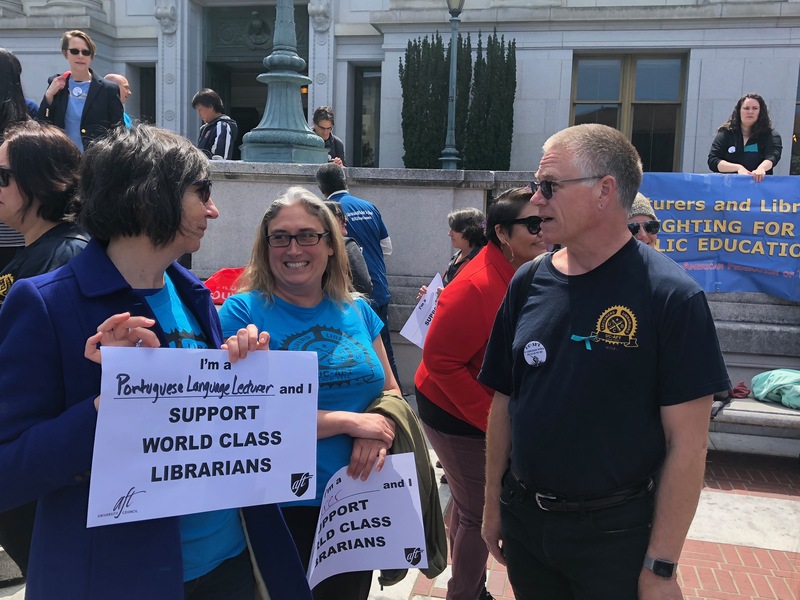 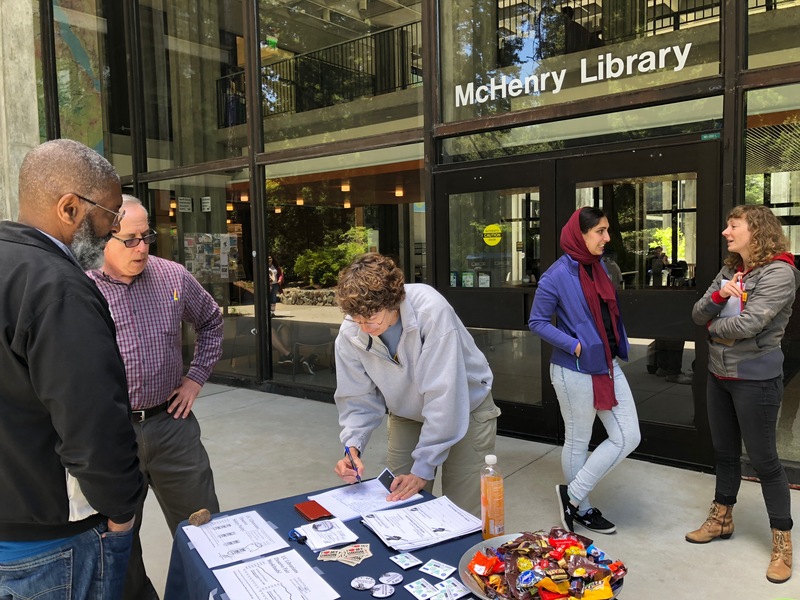 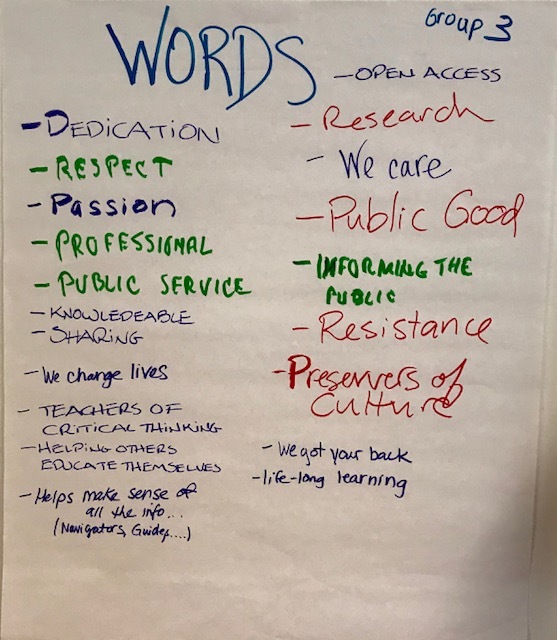 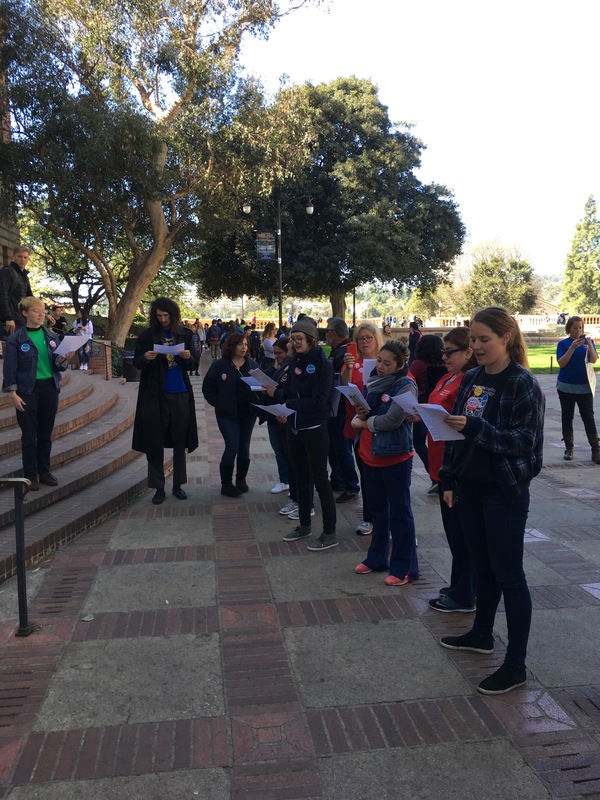 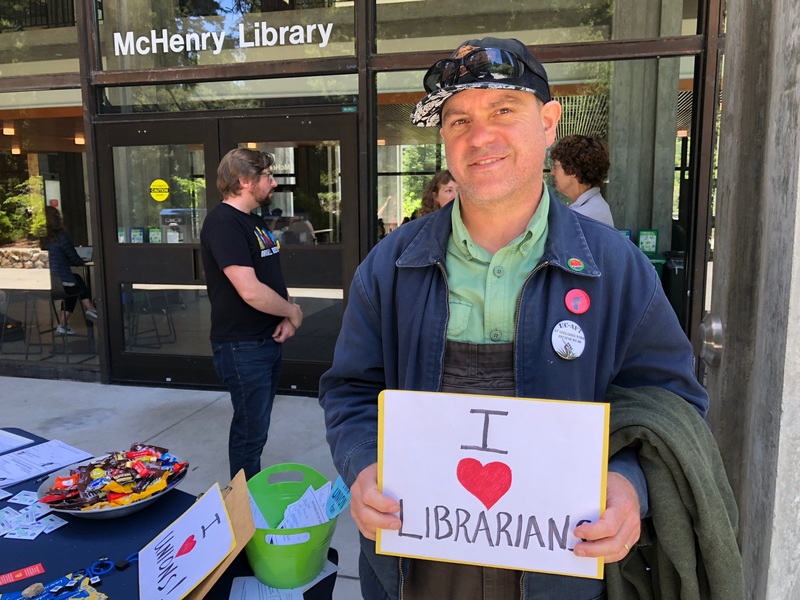 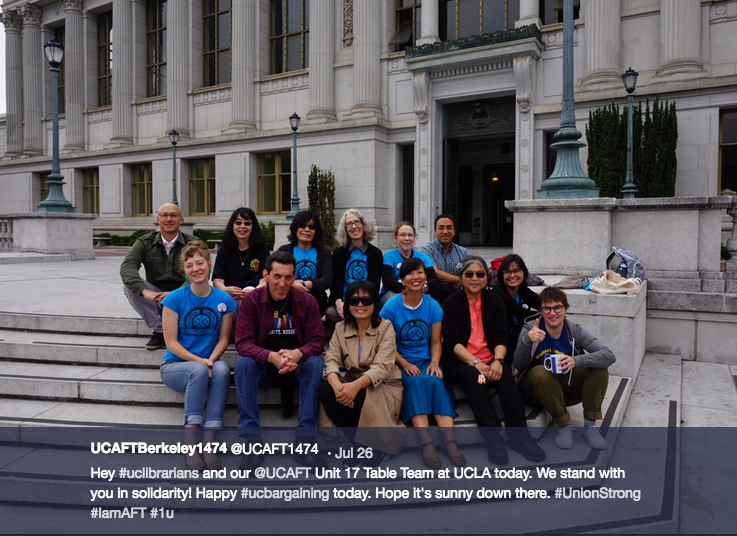 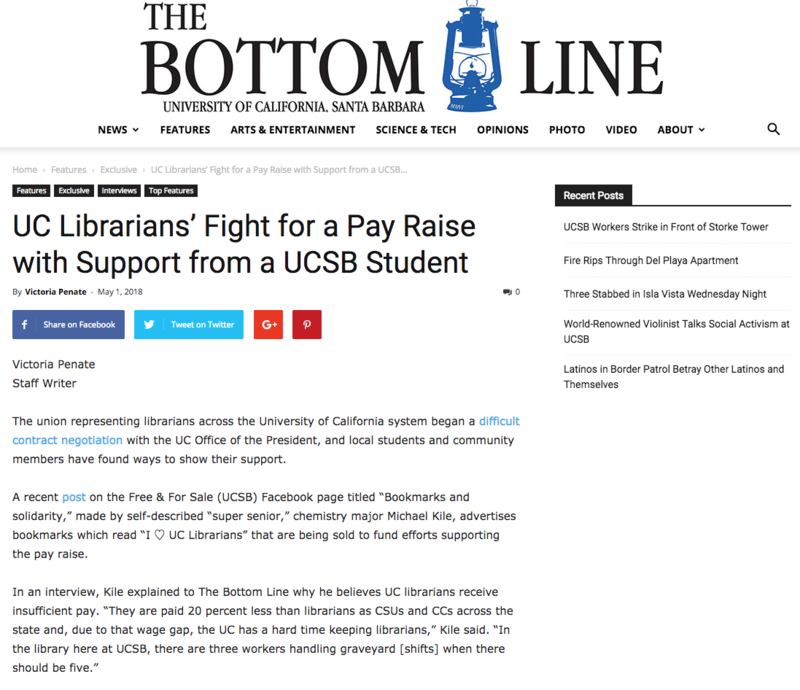 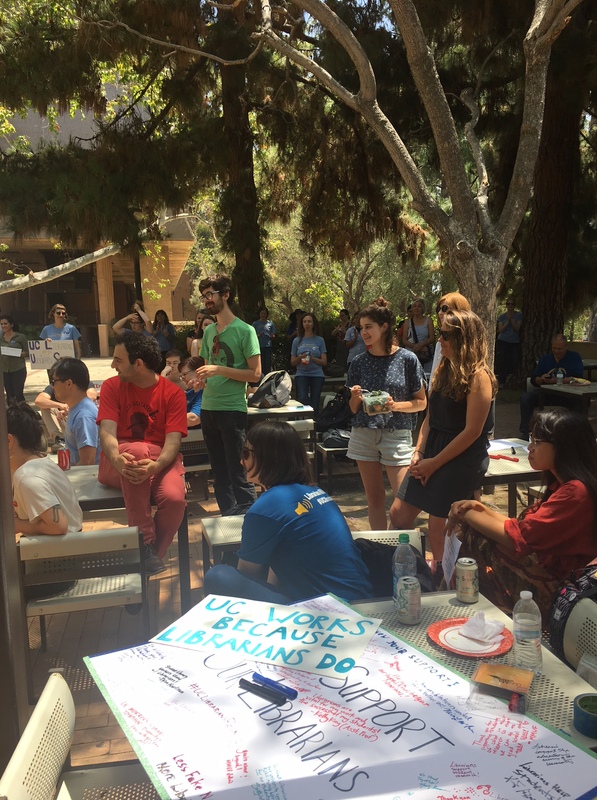 The Society of American Archivists (SAA) has a blog called Archivists on the Issues, which recently posted an update on UCLA Temporary Librarians. 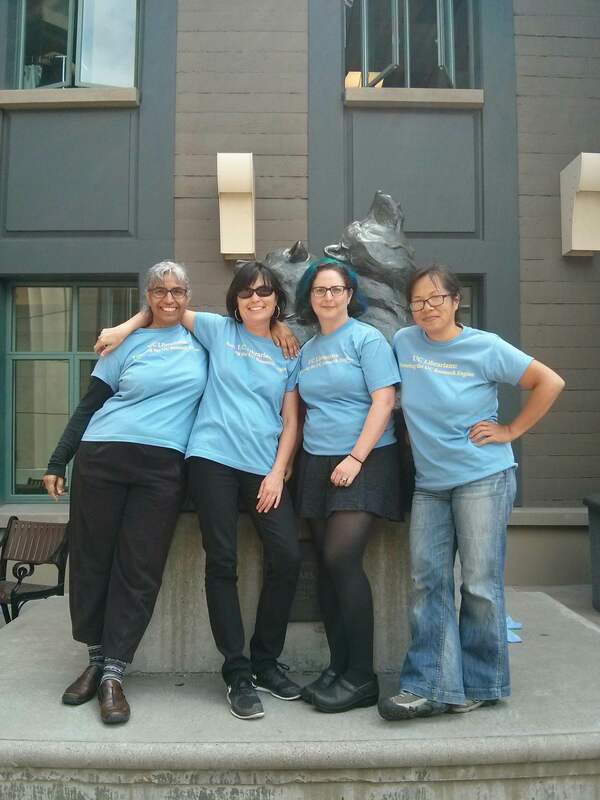 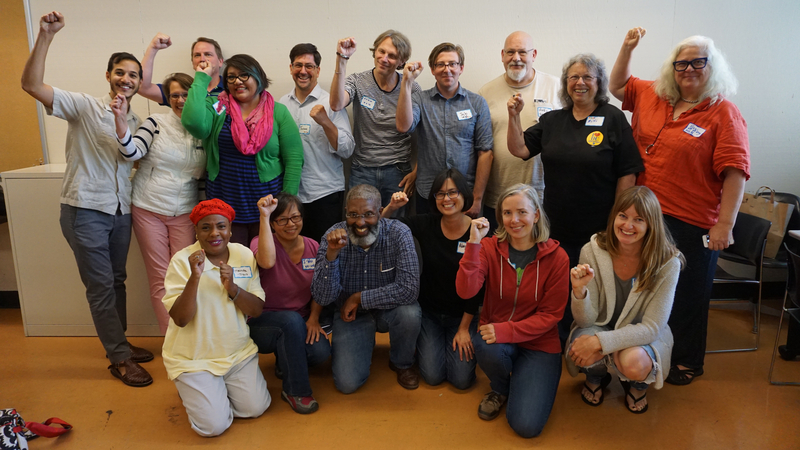 We're grateful for their work - please head over to their blog & give it a read. 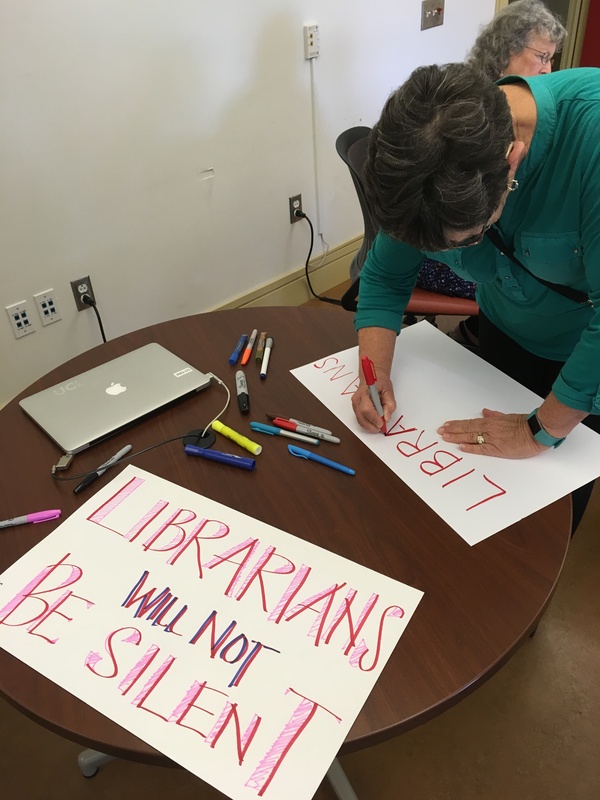 Moving Image Archive News: Are Temporary Appointments a Threat to Archiving? 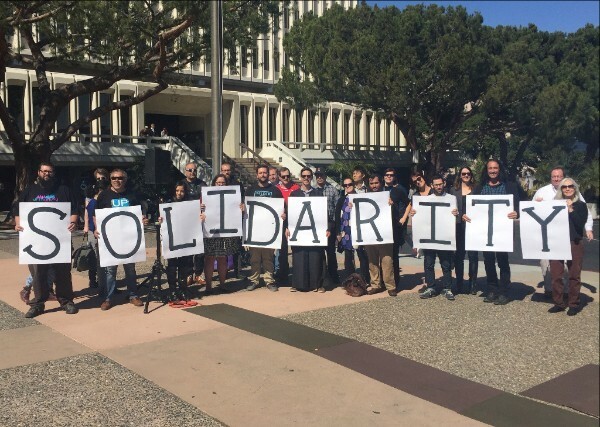 Moving Image Archive News has posted a fantastic, comprehensive look at the abuse of temporary positions for ongoing archive work, Be sure to give it a read and share it with colleagues via email and social media. 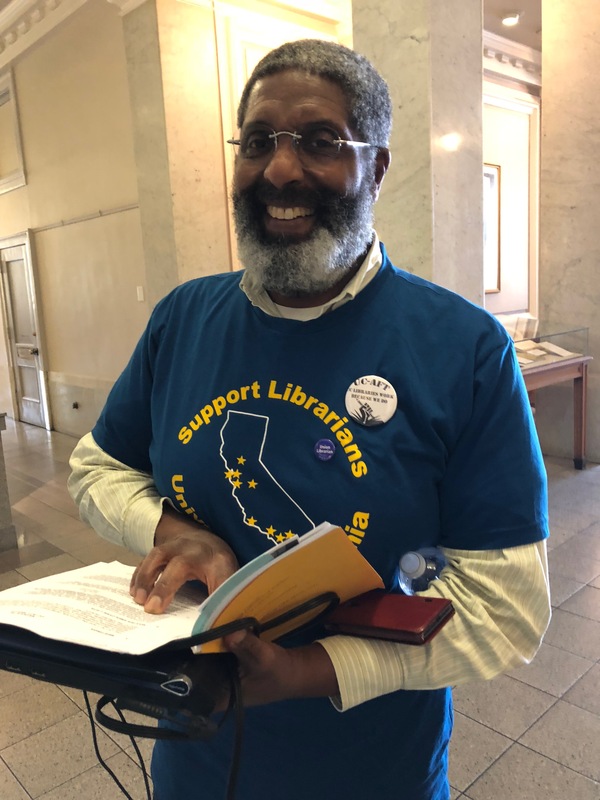 The lengthy piece goes into great depth about the situation, with lots of detail throughout the piece regarding … Continue reading Moving Image Archive News: Are Temporary Appointments a Threat to Archiving?